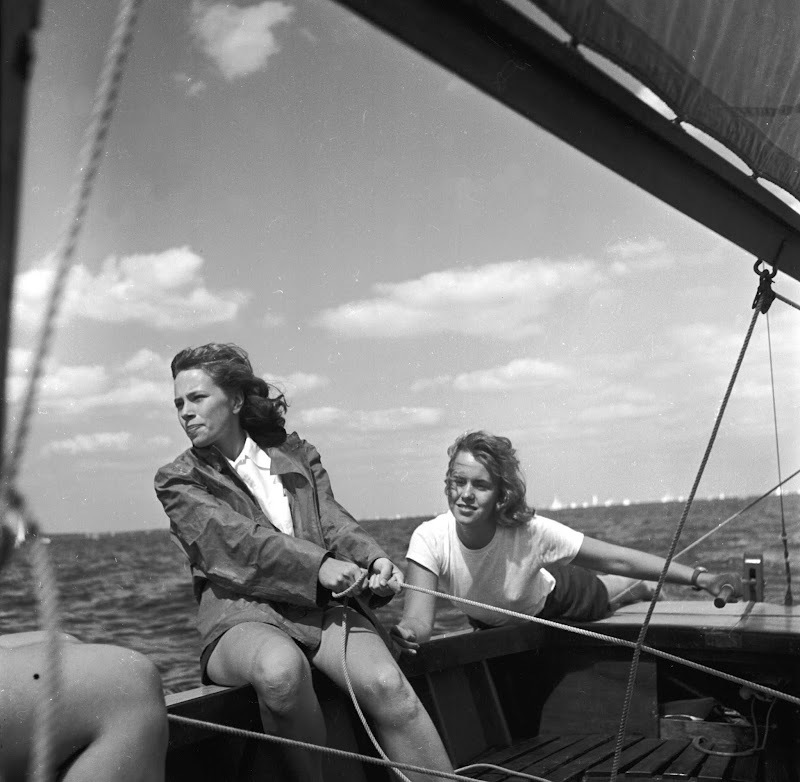 Photo of two women sailing outside of New York City by Orlando, 1955. Hope you guys have a great summer weekend. I'm in Wyoming trying to land some trout (and not hook my own face, as I've done before). You can follow that situation on Instagram! 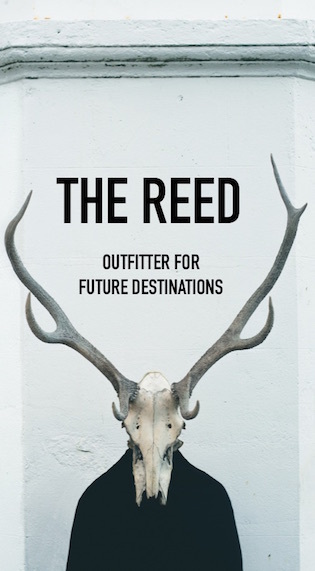 TBS IS REALLY ON A ROLL with these last few posts...and your Insta feed from Wyoming is bananas! I've been seeing some great women sailing posts/pictures/etc over the last few weeks and it's making me think about learning how to in the future. Great photo!